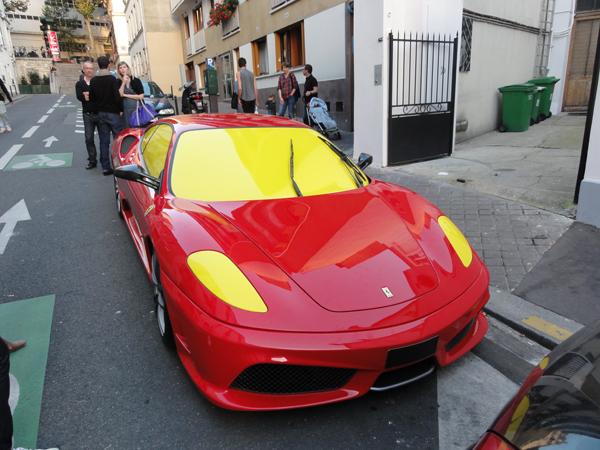 All Flash Arrays are like a Ferrari with the windows and wind shield painted black (or yellow :-)) so the driver can go fast but has no idea where he is going until it hits something (think bottleneck) which is where it needs something like VMTurbo to help. All Flash Arrays are fast but still suffer from traditional virtualization challenges around Noisy Neighbors and latency inducing workloads. It validates Tintri’s approach of having an analytic engine built into VMstore that doesn’t require movement of VMs instead it ensures elimination of noisy neighbors and berserker VMs through use of dedicated IO lanes and Performance Reserves per vDisk. 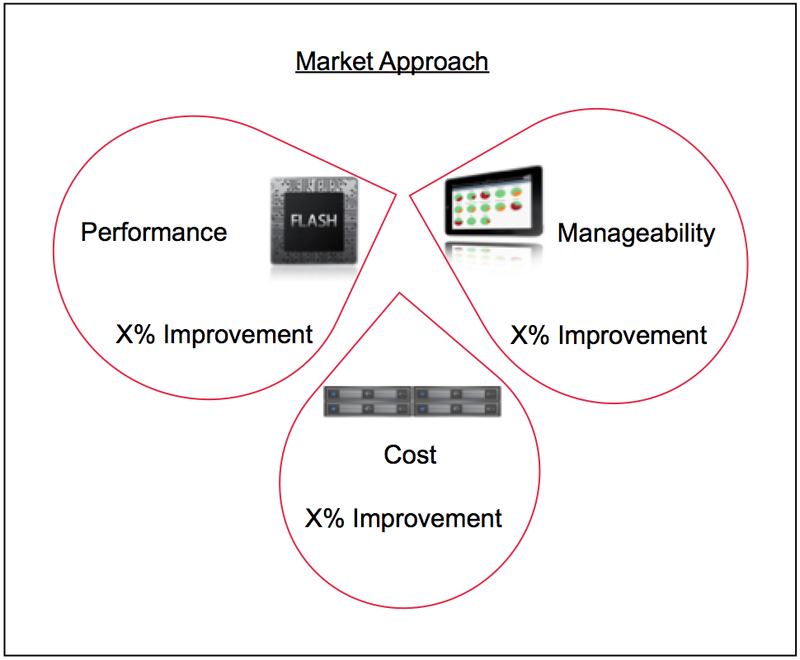 The industry recognizes the problem with virtualized workloads (Performance, Management and Cost) and some vendors have approached it with All Flash arrays that address only the performance, some of the others like VMTurbo have approached it with a great software that addresses manageability to an extent and there are some who have approached it with Software Defined Storage that uses commodity hardware and addresses Cost to an extent. All of these approaches give only a few % of benefit over existing environments. 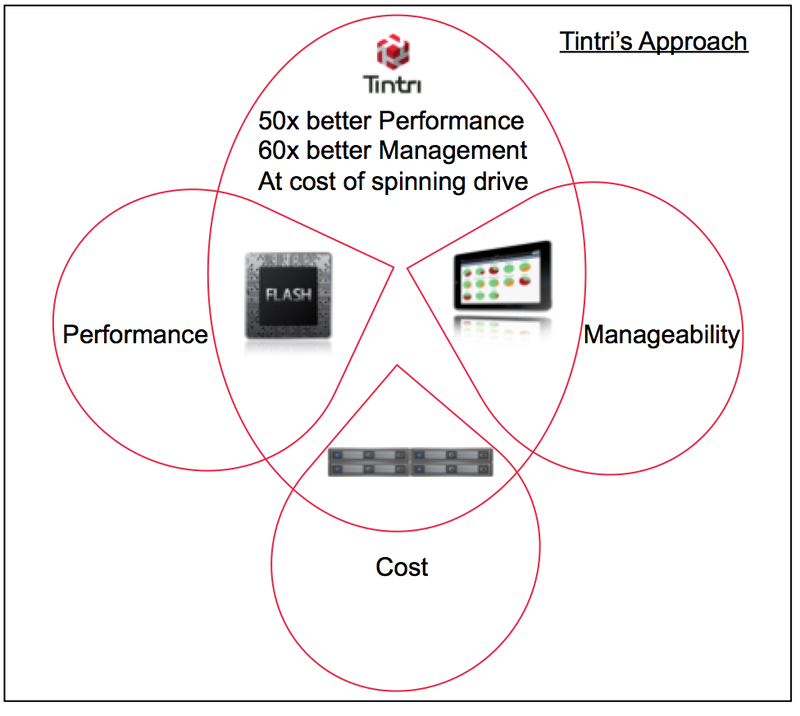 Tintri is the only product that combines Flash (99-100% of IO from Flash), Analytics and Software based innovation implemented on Commodity hardware to bring order of magnitude improvements in Performance (50x), Cost (10x) and Manageability (60x). If you are looking to implement VVOLs in your environment and want to talk to the vendor with the most mature product (4 years of deployment experience) or if you are looking to get rid of manual reshuffling of resources that even All Flash Arrays can’t solve then talk to Tintri and we will take care of you just like we took care of other Tintri customers. Finally, Do you want to watch something Fun? Take a look at these videos and see how Tintri helped LUNAddicts stop the LUNacy. This entry was posted in Converged Infrastructures, Flash, General, Tintri and tagged all-flash, analytics, performance, pure storage, Tintri, vmturbo by Satinder Sharma. Bookmark the permalink.